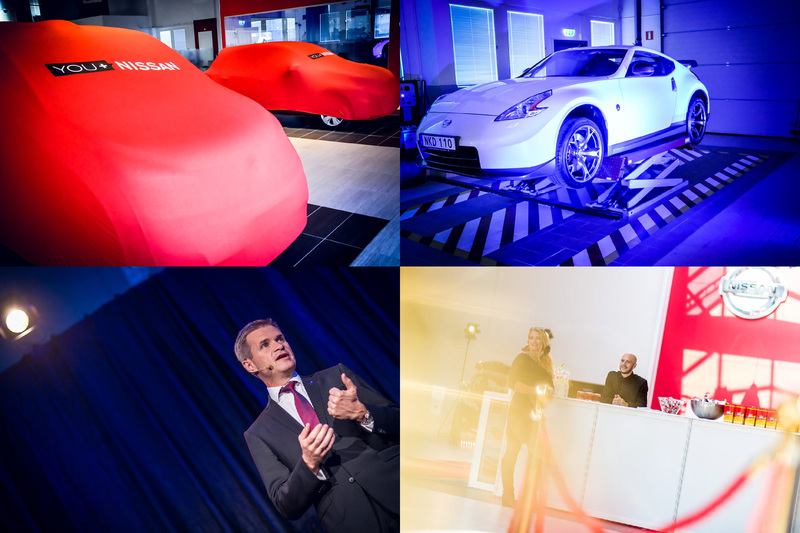 Mission: To launch the most modern and innovative Nissan showroom in Europe, in a creative and innovative way. The challenge being both reaching a commercial target, impressing the press and cater business to business meetings on an international level. 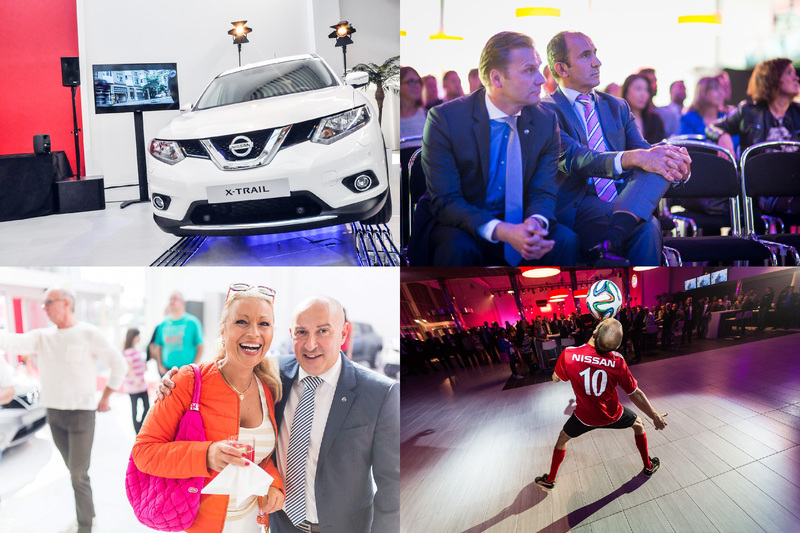 Solution: We created 2 weeks of events, meetings and arrangements in Stockholm for the major player Mobility Motors on behalf of Nissan International. 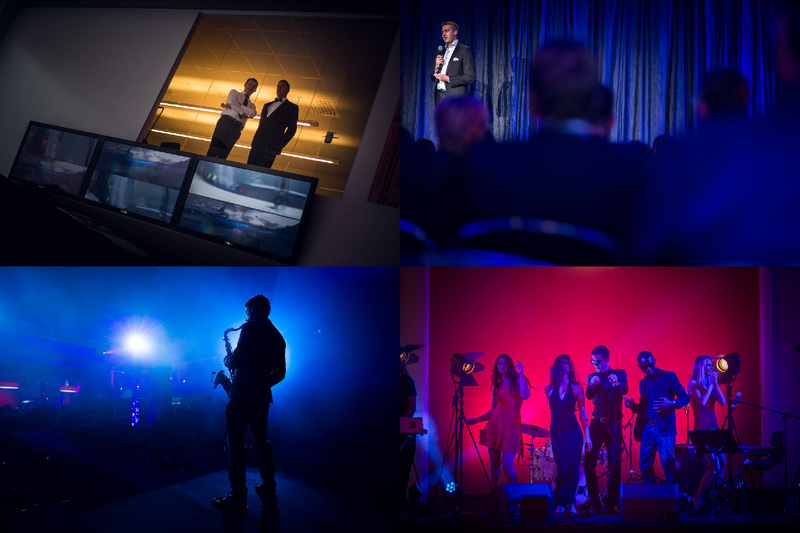 For international guests from Nissan we created a high image conference, a conceptual mobile japanese restaurant, live music entertainment, model displays, champions league entertainment and much more. 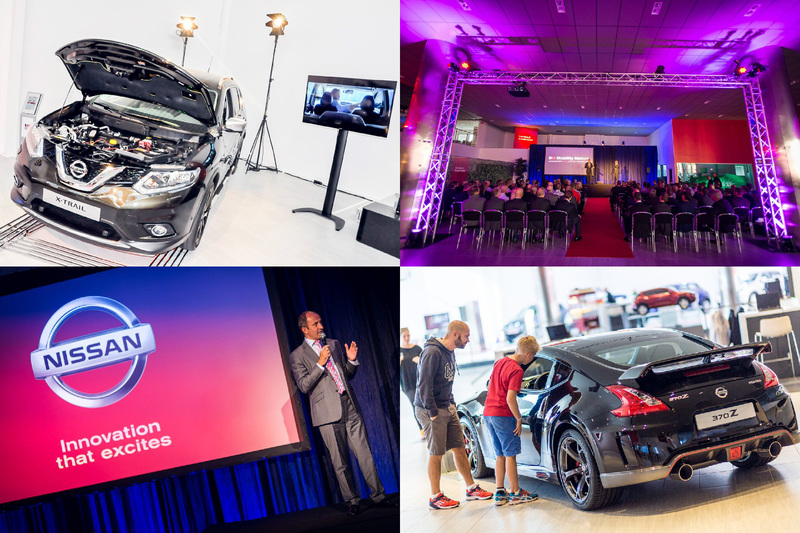 As we opened the doors for the consumers during a high impact weekend, we created a special designed showroom and displays with the new car models, with designed audio, lights and futuristic multimedia solutions. Inspired the visitors with a fashionable VIP twist in our eventdesign. Choreagraphed and well directed event staff added great value to the brand experience throughout all the events, produced both daytime and nights. We created the entire advertising campaign and boosted all social media with designed content (photography, digital films) during 8 active weeks to reach a maximum impact. Content: Advertising,Architectural Design, Audiodesign, Branding, Campaign, Cross Marketing, Concept, Conference , Digiphysical productions, Displays, Entertainment , EventDesign, Eventproduction, Event Teams, Fashionshow, Films, Flashmob, Food & Beverage, Graphics, Guerillamarketing, Images, Multimedia, Musicproduction, Photography, Productionmanagement, Projectmanagement, Print, Scenography, Social Media, Staging, Sound & Lightdesign, Technicalmanagement.